Well, this is certainly bad road manners! 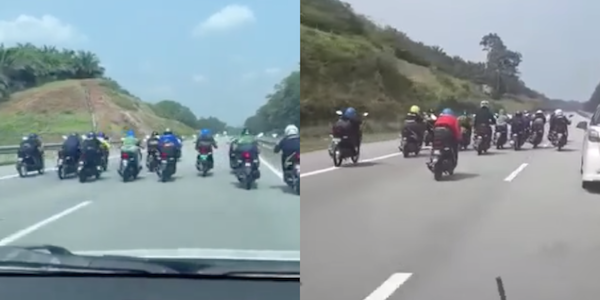 According to Siakap Keli, a recent video which showed a group of bikers blocking the path for motorists on Pantai Timur Highway went viral all over the internet. At the time of writing, the video has received over 90 shares and more than 500 reactions on Facebook. In the video, it can also be seen that the motorists were honking at the bikers but they (the bikers) refused to move out of the way. That’s very rude of them! 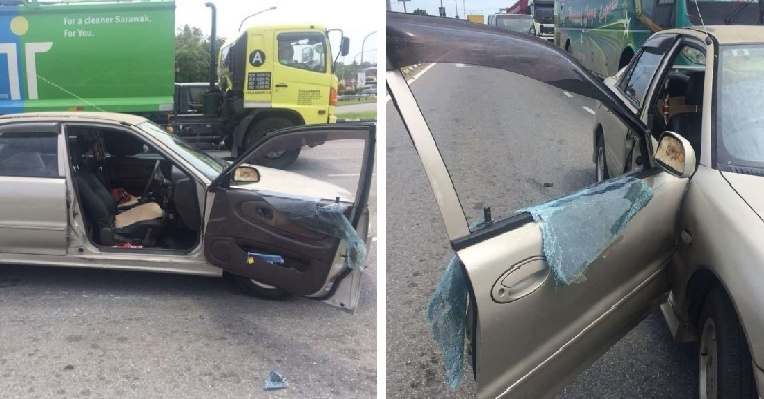 This is definitely not the way to behave when we are driving on the road, guys! Instead, we should all be more courteous towards other motorists on the road and we should also avoid pulling dangerous stunts like the bikers above. Stay safe!